It's Friday ... can I get a Woop! Woop! OOOOOhhhhhh .... I LOVE this paper! The colors are SO FUN! 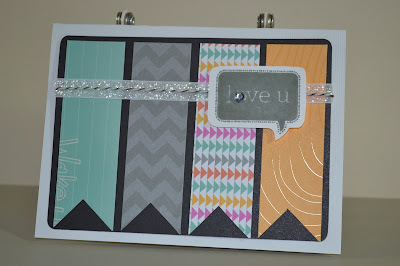 I loved that this week the challenge at Color My Heart Color Dare #45 - is DreamPop! I hope you have as much fun using your packs as I've had using mine :) Come and Play! oh yeah, it's Friday, oh yeah, it's Friday! 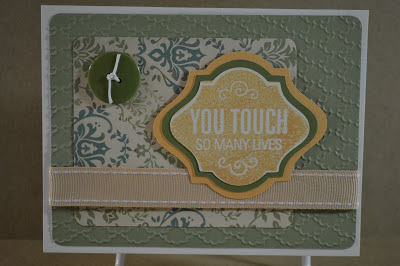 This week especially it's fun to celebrate Friday since we are super excited at Color My Heart Color Dare to celebrate our color challenge for this week - Juniper and Crème Brulee. 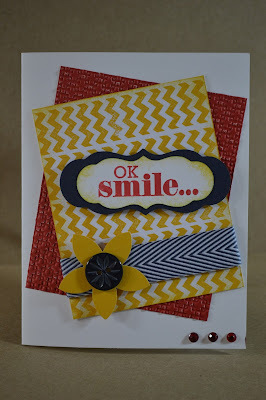 We're also getting ready to support OWH Blog Hop this weekend - How FUN is that! 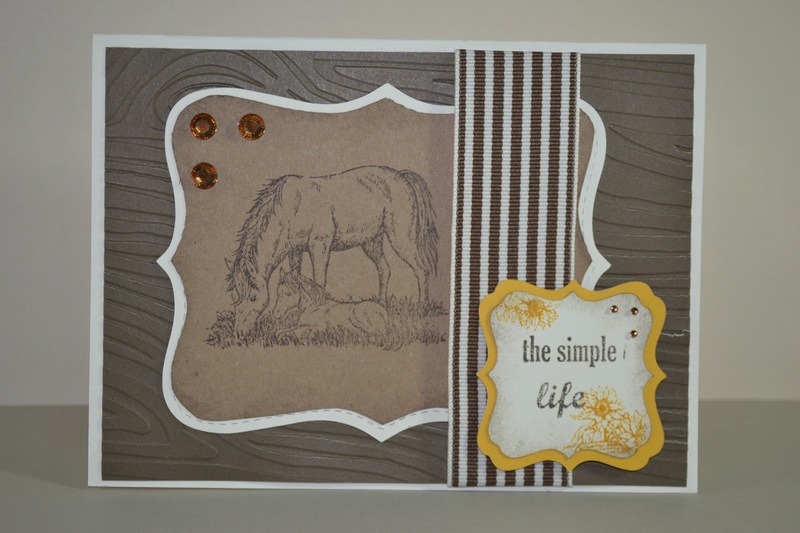 Be sure to stop back tomorrow and see my card for the Hop! You'll enjoy all the great creations I'm sure. 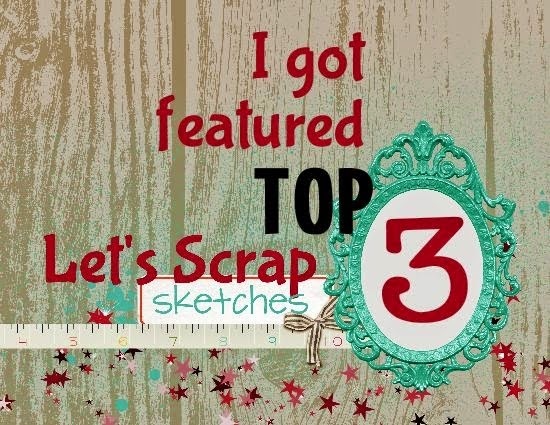 This sketch is from this week's Retro Sketches #44.
a great chance to be inspired to Scrap! 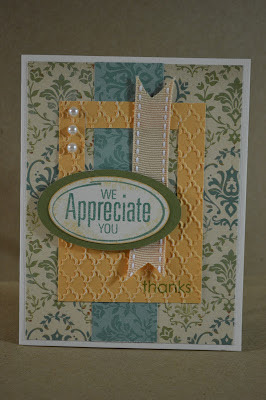 My card today is using colors from this week's Color My Heart Color Dare Challenge #43. The challenge is to use Cranberry, Honey and Outdoor Denim. 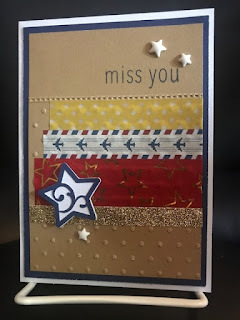 I added a flower to my card for the H2H Flower Challenge and stamped my background for the ABC Card Challenge this week. I hope you have a fun and crafty week ahead! I love Friday's , esp this week. I was on vacation last week as it is almost as if you need vacation to recover from vacation, LOL! What's so incredibly fun is that we had a TERRIFIC time being away and are already looking forward to more family fun together soon. It reminded me of last year and my Nephew's Graduation Party. 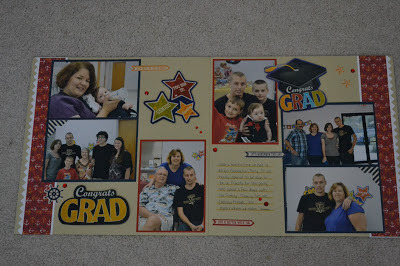 He went into the Navy so I wanted to use the fun CTMH Tommy Papers to scrap the pictures. This week's Color My Heart Color Dare #43 Inspiration was JUST PERFECT - Cranberry, Honey and Outdoor Denim! I hope you will come and play! This week was a fun week. We spent it on Vacation with our family at Disney and the Beach. It was also our 25th Wedding Anniversary and I made this card for my DH. 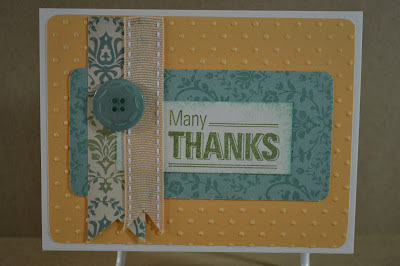 It was really fun colors from the new CTMH DreamPop (May) Specialty paper. 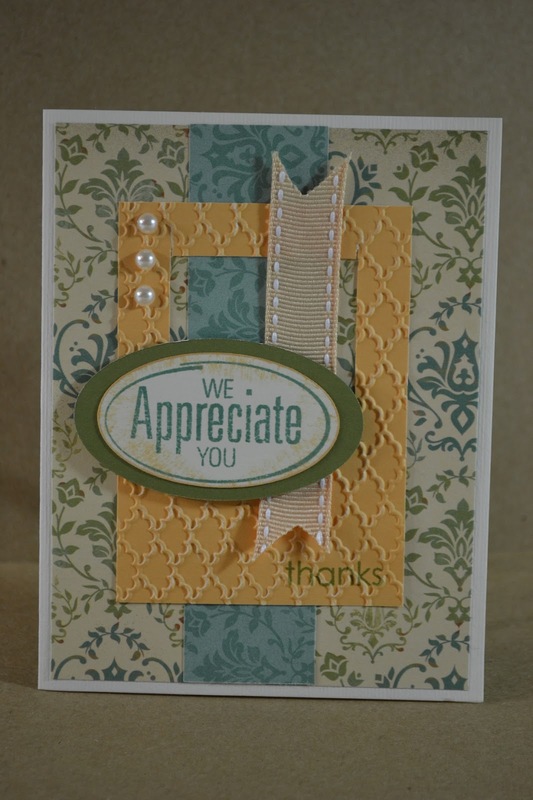 The card was CASE'd from a fun card I saw on the CTMH DreamPop Blog Hop. 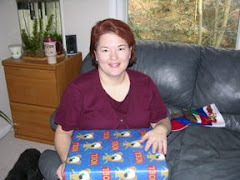 My DH Loved it. 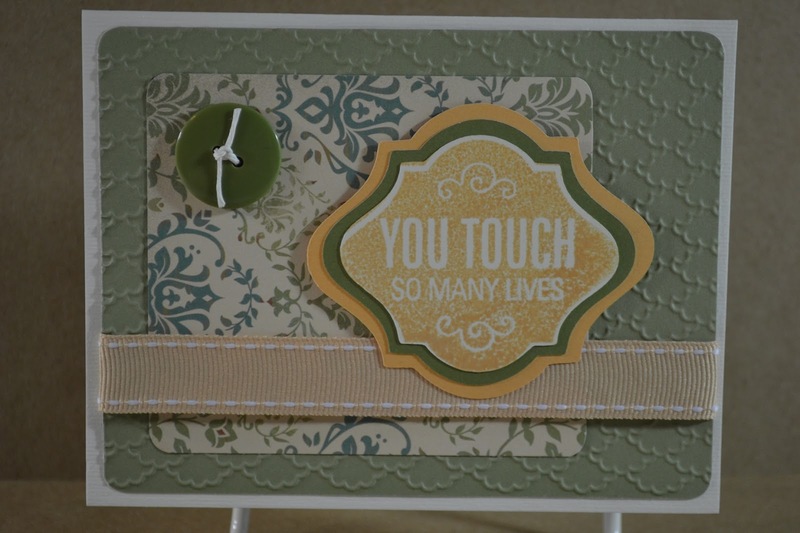 This week at ABC Challenge Blog Card challenge is to make a Wedding or Anniversary Card. It was perfect timing, just perfect for DH. I hope you will come and play! Hello from Florida! This was a wonderful week as I had the opportunity to be on vacation with my family for a week in Florida. What is even better, we got to spend time with extended family who live here. We've had 80+ degrees and sunshine every day. What a blessing! 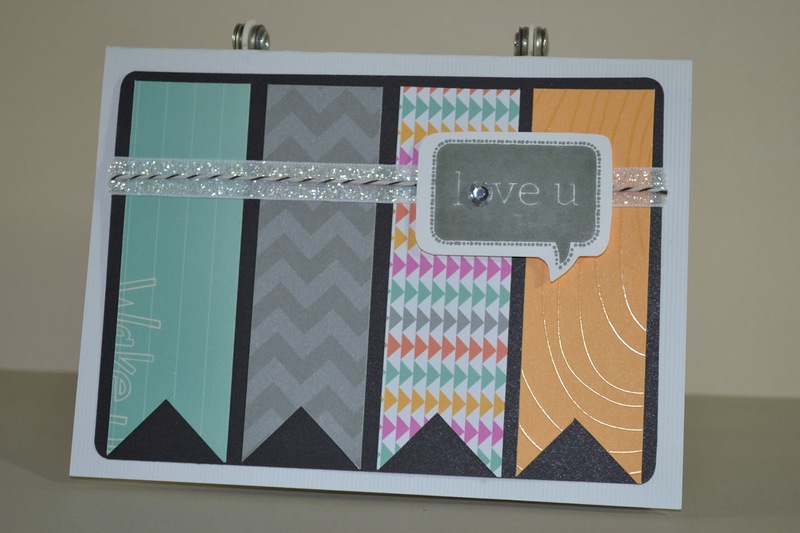 Today's fun Color My Heart Color Dare Challenge #42 is to use Hollyhock, Blush and Cotton Candy. 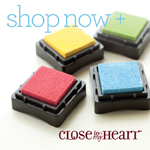 It's a great time to use the lovely CTMH pinks for Mother's Day! 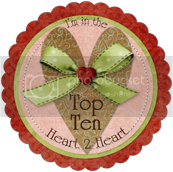 Whew...it feels like I've been gone F-O-R-E-V-A-H ... at least from my blog! But "Happy News", I'm back! Last week I was in Arizona all week for work so while it was work, it still was beautiful. My first time there, hopefully, not my last. 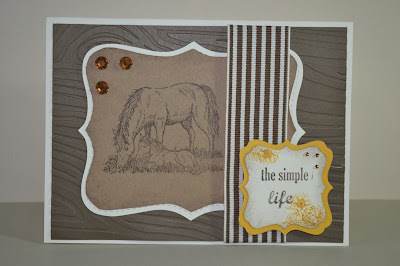 This week, our Color My Heart #41 Color Challenge - Use Cocoa, Saddle and 1 other Color. The truth is, I don't have any Saddle so I used Cocoa, Kraft and 1 other color - Honey. This is a fun challenge so come and play! Come on, you can use Cocoa (browns) and another color ... I know you can!